Activities - Mariposa Bed & Breakfast, Monteverde Costa Rica. 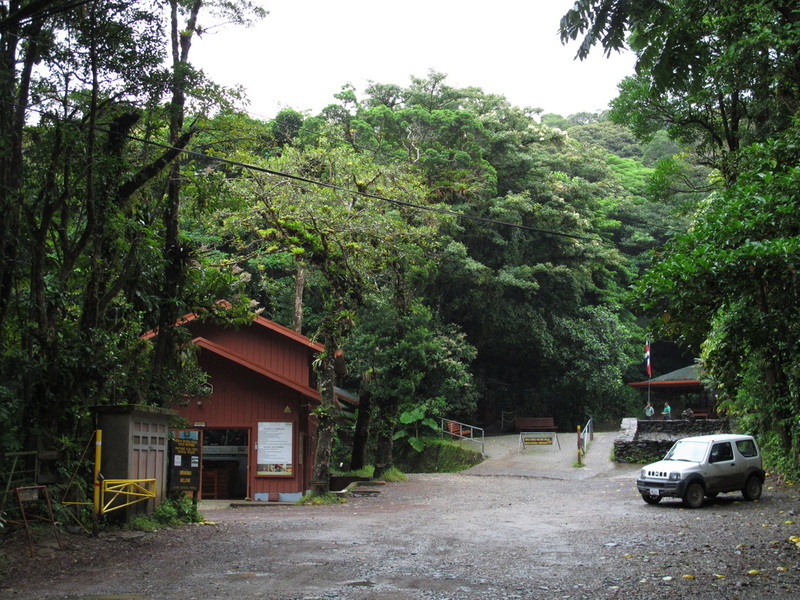 The Monteverde Cloud Forest is a private, non-profit reserve administered by the Tropical Science center. It´s home to over 100 species of mammals, over 400 of birds, 120 of amphibians and reptiles, tens of thousands of insects and over 3000 of plants, with over 500 different species of orchids. The Reserve has a network of 13 kilometers of trails that are open to visitors every day from 7:00 a.m. to 4:00 p.m. It also offers natural history walks with an experience nature guide that will lead you on a walk through the trails. The Children’s Eternal Rain Forest is the largest private reserve in Costa Rica, with more than 22,500 hectares (54,000 acres) of tropical forest protected on the northeastern part of Costa Rica. This was made possible thanks to the help from children, adults, schools, and organizations all over the world. Its mission is “to conserve, preserve, and rehabilitated tropical ecosystems and their biodiversity”. The Children’s Eternal Rain Forest opens to visitors the Bajo Del Tigre Trail, with more than 4.4 kilometers of trails that allow you to enjoy the unique flora and fauna of the area. The Santa Elena Cloud Forest Reserve is one of the first community managed reserves in the country. It first opened in March 1992 with the help of a Canadian non-profit organization, the Costa Rican Government and the Santa Elena Community. The Reserve has an area of 310 hectares (75 acres) and has over 12 kilometers of trails, 3 overview points and an observation tower open for visitors daily from 7:00 a.m. until 4:00 p.m.
It’s a personalized tour of the Monteverde Cheese factory with information about the history of Monteverde, a slide show that will share how our community began and the origins of the Monteverde Cheese Factory. An enjoyable adventure where you will be flying down the zip lines from tree to tree with appropriate equipment and guides that will teach you the proper techniques. It’s a walk through the cloud forest on trails and hanging bridges with different lengths and heights that will allow visitors to explore the tree tops. Visit one of the coffee plantations of the area and learn about the entire coffee production process. Our staff will be happy to provide more information on the various activities available in the area.